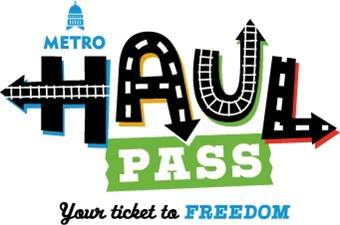 Austin, Texas-based Capital Metro is offering a safe and fun way for younger travelers to get around and explore the city this summer with the introduction of its new fare card, called the Haul Pass. The discounted pass gives parents the opportunity to purchase a summer’s worth of fare in bulk — three months of unlimited bus and rail travel from June to August 2013, a $96 value for only $45 — giving students easy access to the places they want to go most this summer. The card, designed for students six to 18, acts as a transit pass and offers all the perks available through Go Local — a loyalty card supporing local businesses — including discounts at local destinations such as restaurants and cinemas. Along with each Haul Pass, parents will also receive a separate information card featuring important Capital Metro information, including the GO Line and safety tips, and space to fill out emergency contact phone numbers and addresses. 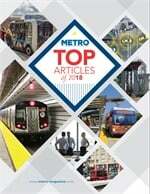 Capital Metro provides a variety of summer traveling resources and other helpful hints through its online Rider’s Guide and rail safety tips.